“Dublin Blues is a traditional Irish styled dry stout that is extremely light on the pallet and low in alcohol for session style drinking. It is brewed with a blend of premium two row and Bohemian Pilsner malts at it’s base and with a mix of Black Malts, Roasted Barley and Dark Caramel Malts for it’s color and rich roasted flavor. 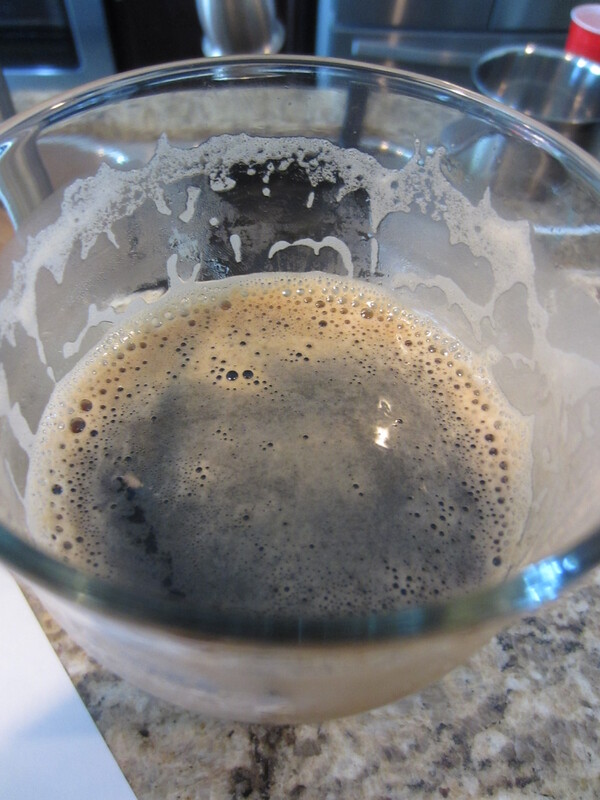 A percentage of Rolled Oats are also used for the thick creamy head and smooth texture.” 4.2% ABV Dry Irish Stout. I picked up a growler from the brewery in Downtown Fresno. 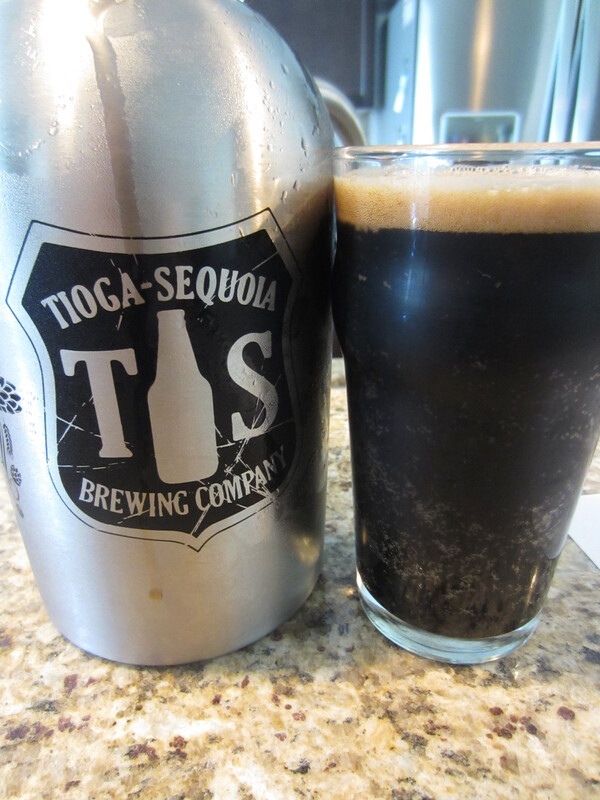 Poured from a TS growler into a nonic glass. The color is typical stout black, with a little ruby-red on the edges. 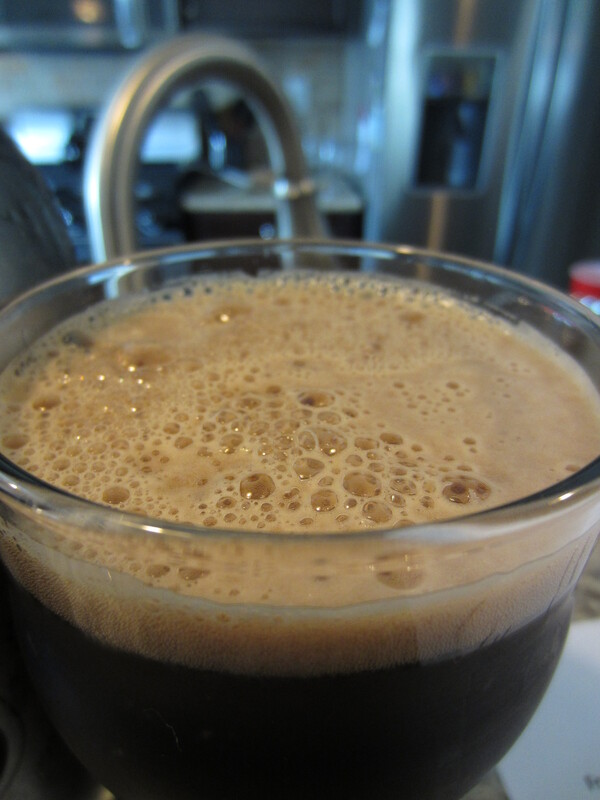 A modest, frothy beige/brown head is poured, which dissipates to light covering and leaves good lacing. Little carbonation can be seen in the glass. The aroma profile begins with roasted barley and dark malts. Under that, I detect some chocolate malt, coffee tones, as well as a bit of a lactose/dairy scent. It smells right in line with a quality offering of the style. Medium-thin bodied and relatively smooth going down, offering little in the way of carbonation or hop bitterness. The flavors begin with the dark roasted barley combining with the pale base malt graininess. It finishes moderately dry (again, right in line with the style), with an aftertaste the begins with some chocolate malt flavor and lactose characteristics. These lead to slightly bitter dark grain and black coffee notes that linger on the palate. 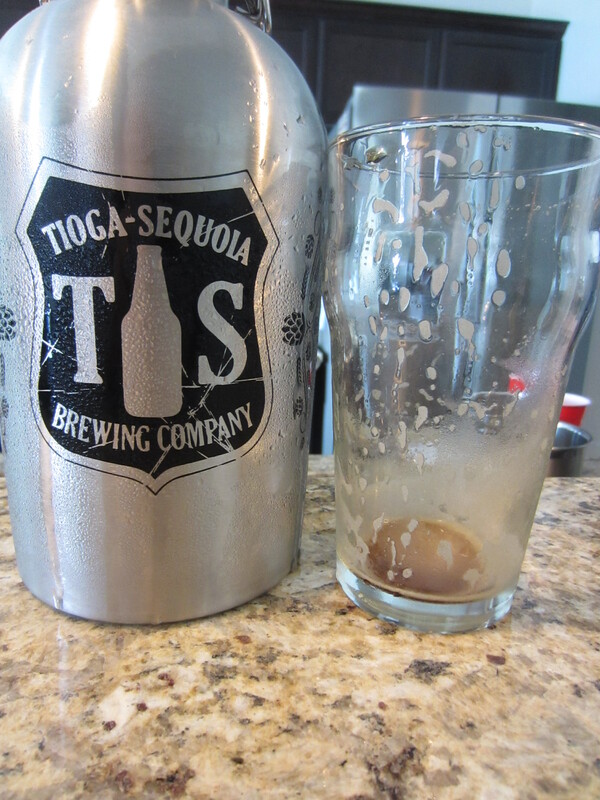 Tioga-Sequoia’s Dublin Blues is another quality offering from my local brewery. It does everything well that you expect from the style. For a pretty light beer (4.5%), a good amount of flavor and depth is offered. Dublin Blues is limited by the style from being able to reach exceptional levels, but is a pretty darn good beer. I would love to be able to taste this from a nitro tap, and I think it would compare favorable (or better) to Sierra Nevada’s Knightro Irish Stout. 8/10.